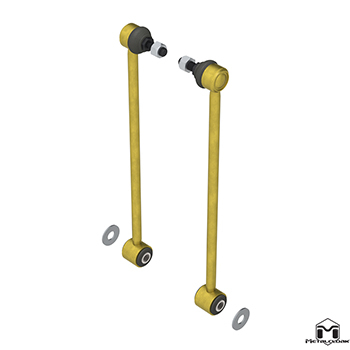 JK Wrangler Sway Bar Link Extension Kit, 14.5"
The MetalCloak JK Extended Sway Bar Links bolt right into the factory locations with no cutting or modification required. 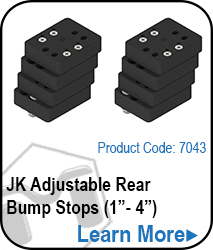 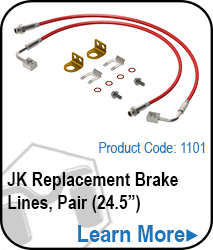 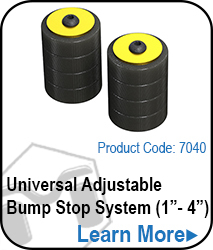 Note: For use with JK Wranglers that are equipped with electronic sway bar disconnects. 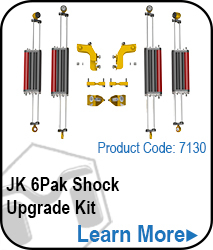 You're reviewing:JK Wrangler Sway Bar Link Extension Kit, 14.5"